Krayzie Bone has a busy few days ahead of him. 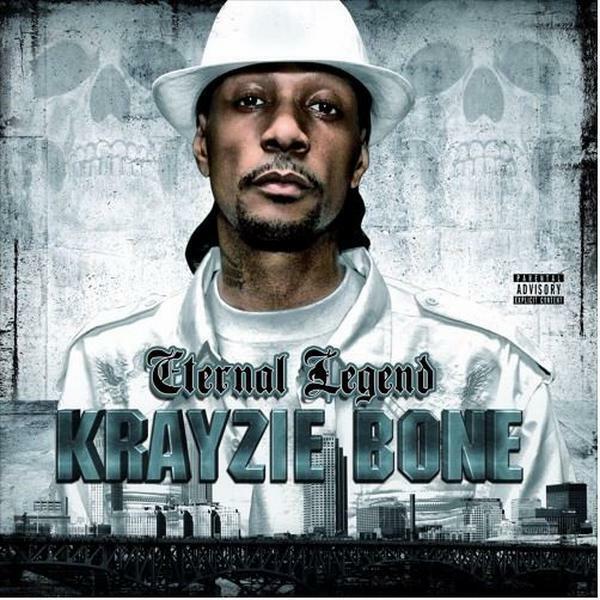 Not only is he working on a new Bone Thugs-N-Harmony & Outlawz project "Thug Brothers 2" releasing this Friday (June 16), he's also working on a new solo project "Eternal Legend" due in two weeks time via Real Talk Entertainment. He gets the ball rolling for the latter by releasing the first single "Let Me Learn." On the song he raps about personal life learnings that shaped him. Catch up with Bone Thugs (Krayzie Bone & Bizzy Bone) new video for "If Heaven Had A Cell Phone" featuring Tank.